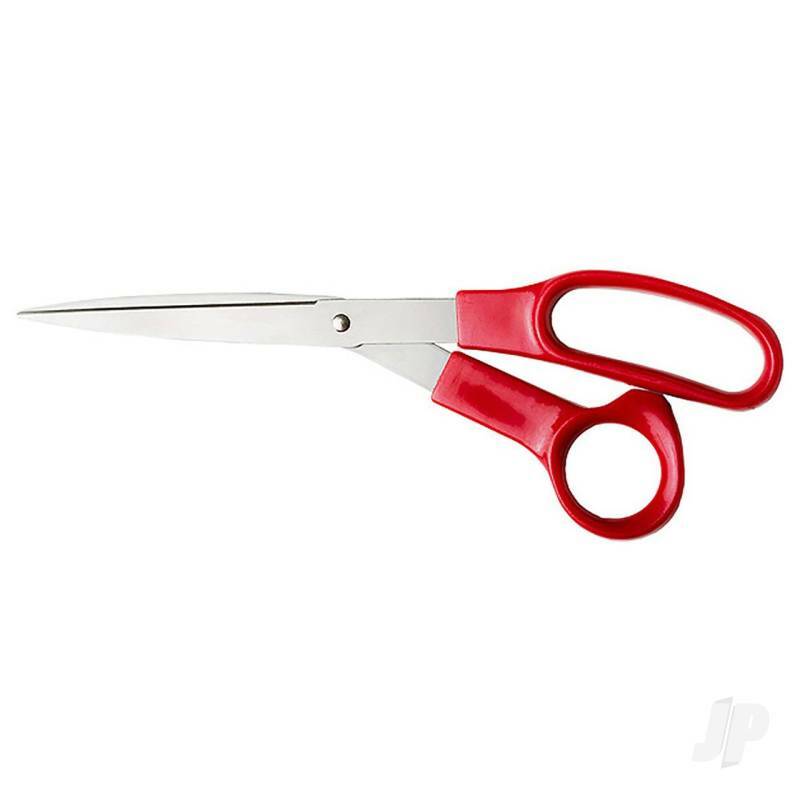 Long lasting stainless steel wear-resistant scissors. Sharp blades ensure a precise and crisp cut. Injection molded handle aids in a comfortable grip. The blades made of stainless steel guarantee precise cuts. An increased comfort while cutting is provided by the ergonomic moulded grip handles which allow for comfortable and precise working. 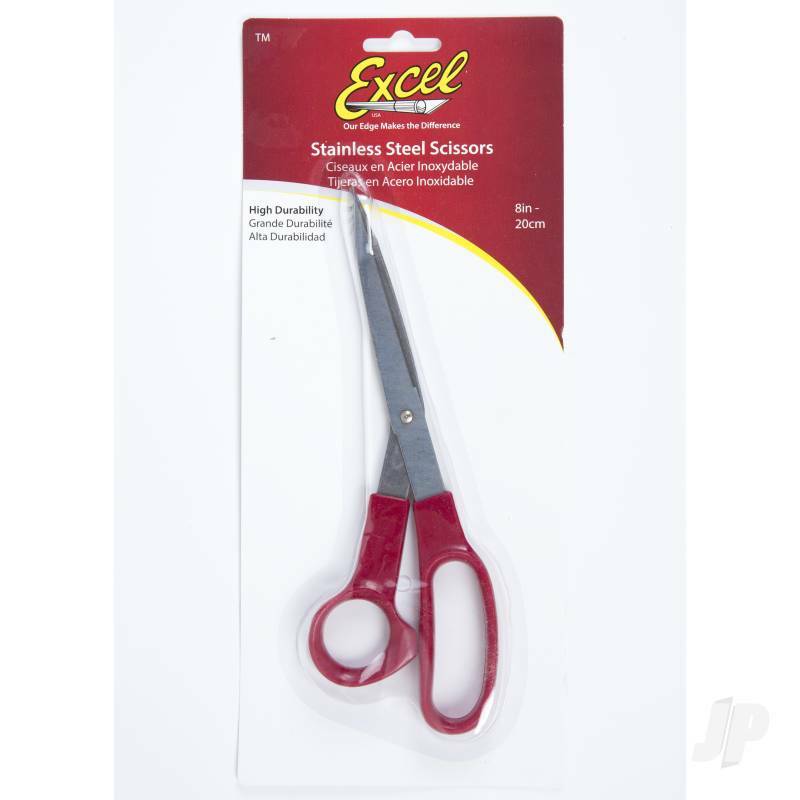 You can also find more similar products in the Excel brand store in Tools/Scissors.